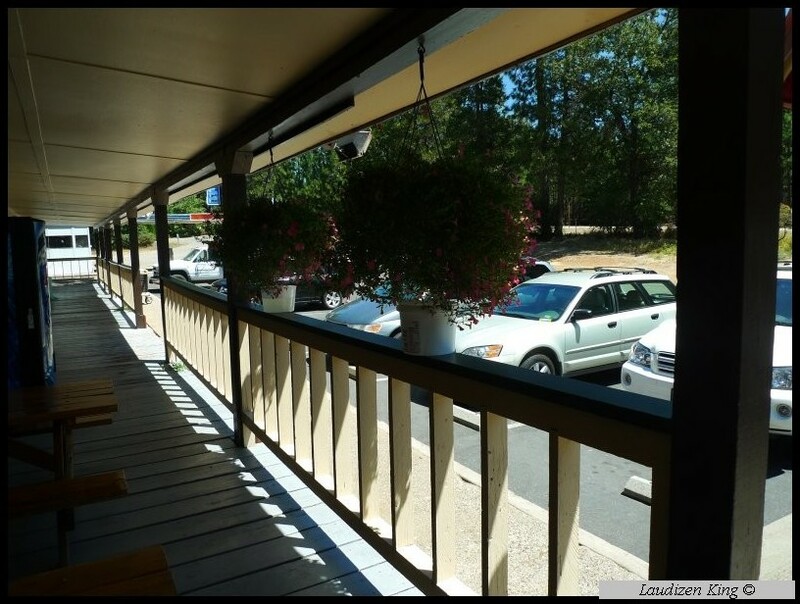 Shirley and I usually drive into Yosemite National Park via the rte 120 entrance at Crane Flat, the main road into the park from the northwestern (San Francisco) area of the state. 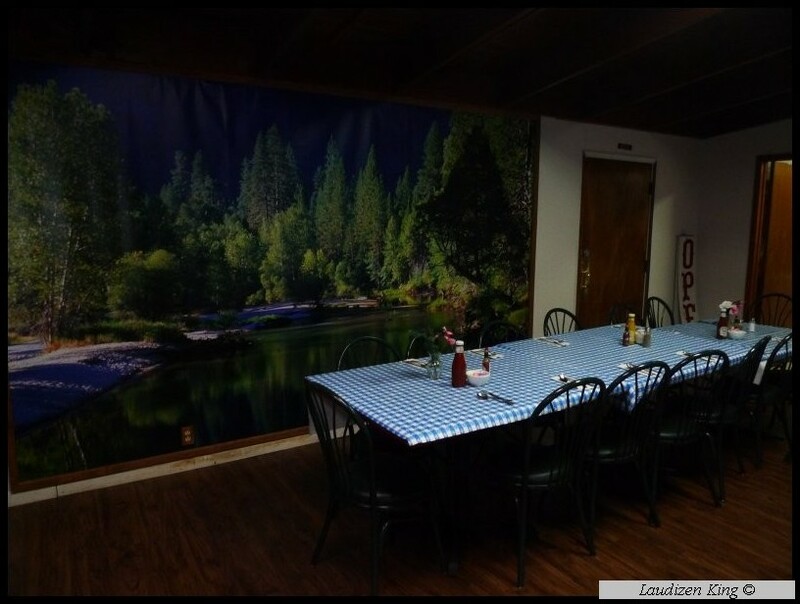 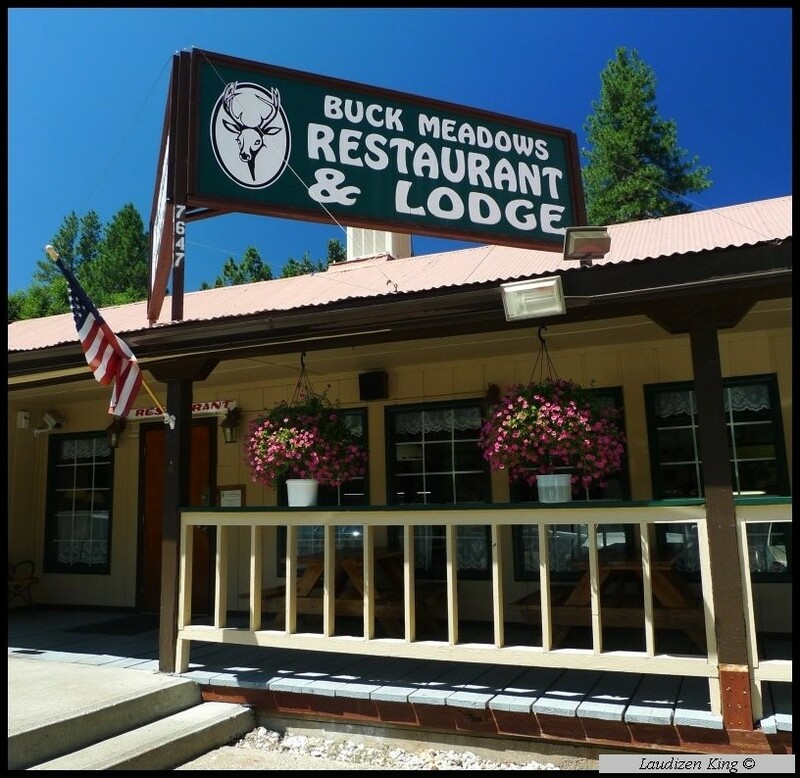 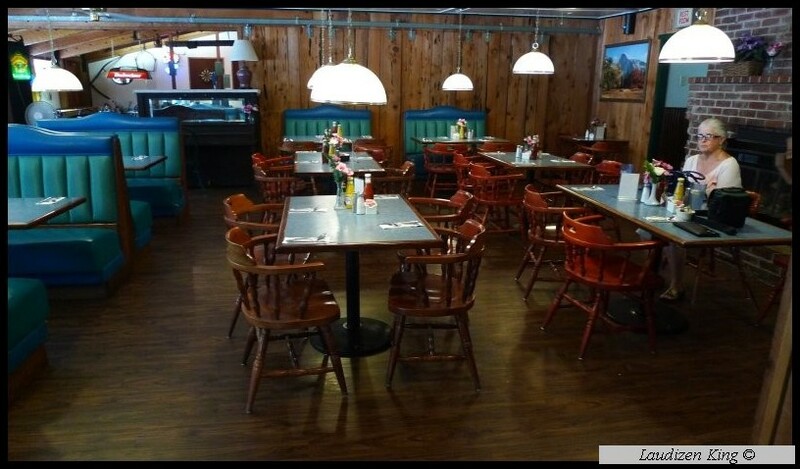 When we find ourselves on rte 120 we always stop at the Buck Meadows Restaurant, located about 12 miles from the Yosemite entrance station. 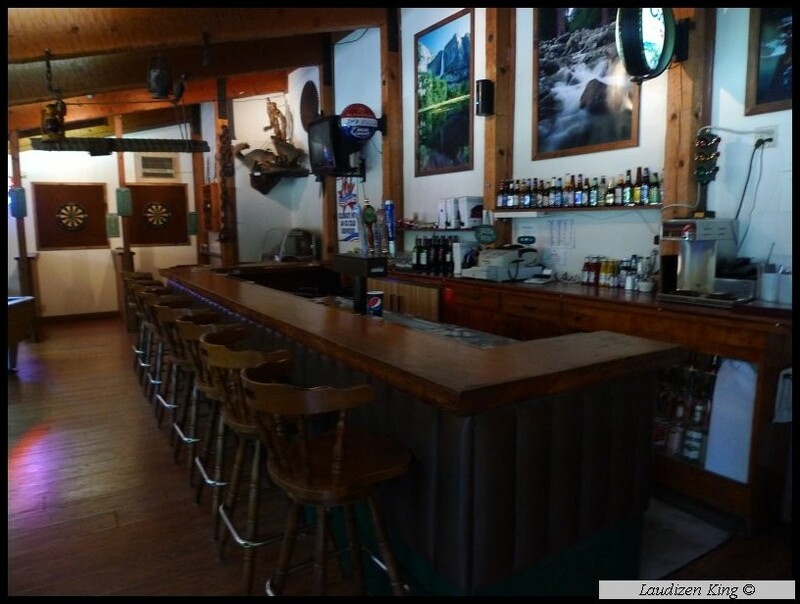 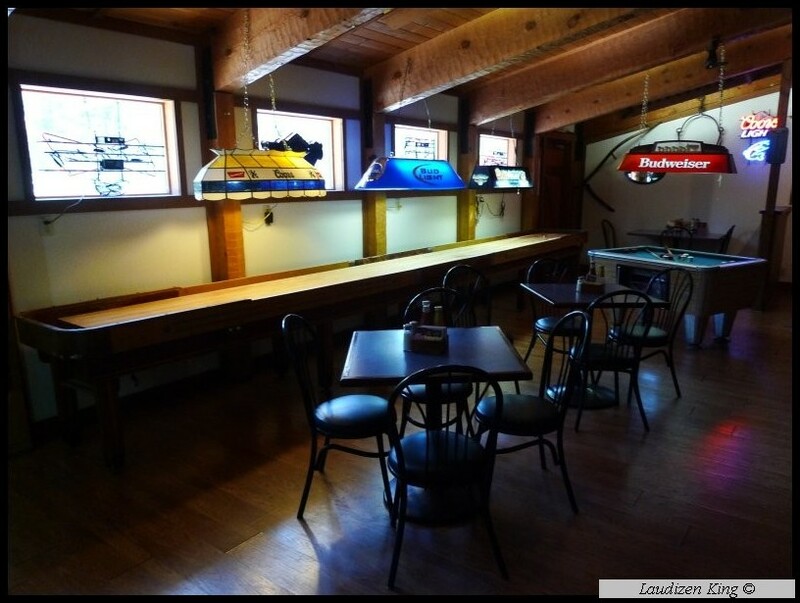 The restaurant, a local establishment with a mountain of character, always has the best homemade soups and sandwiches, as well as more substantial dinner fare. 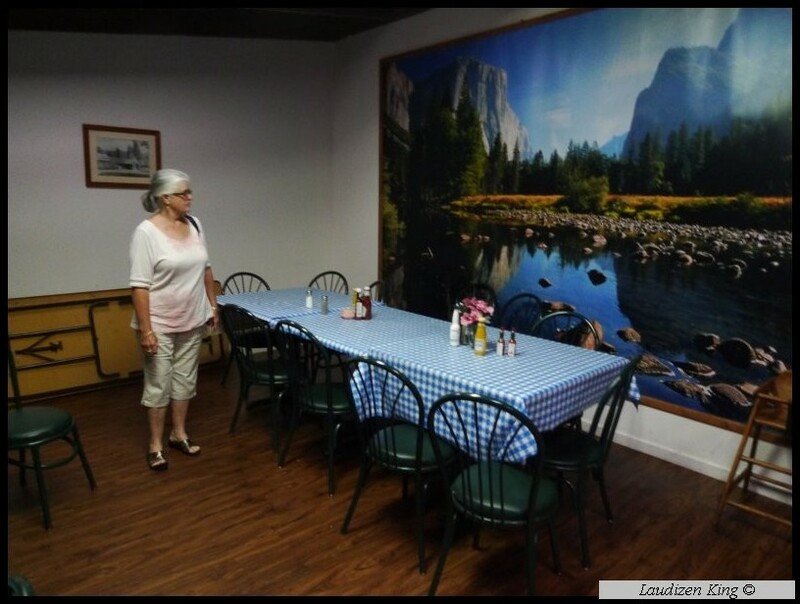 During your stopover, make sure you enjoy the large Yosemite murals and paintings that are on display. 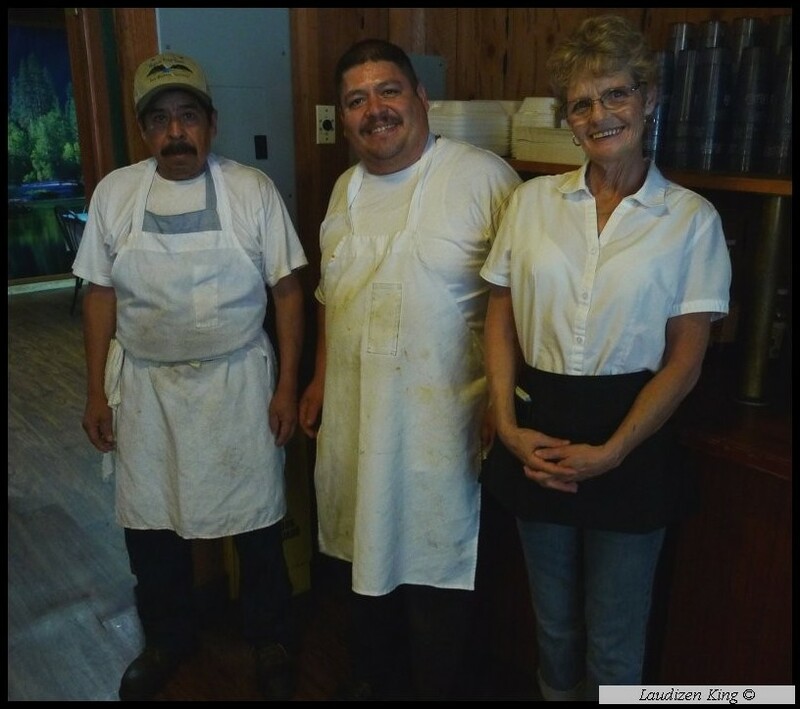 If you find yourself driving rte 120 on the way to Yosemite National Park, stop in and visit them; you'll be glad you did. 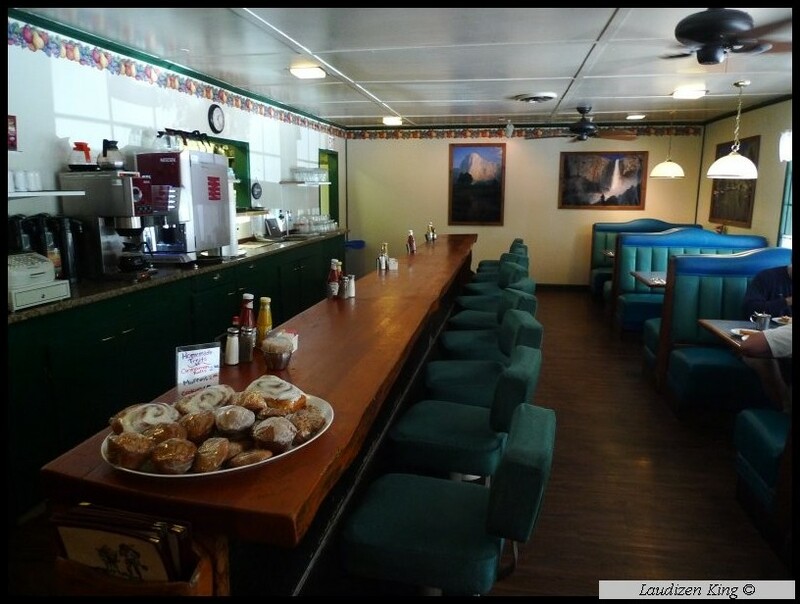 During these hard economic times, it is more important than ever that visitors support the local establishments that not only provide needed services and employment, but also contribute regional color and character to the area, enriching the experience for all of us.